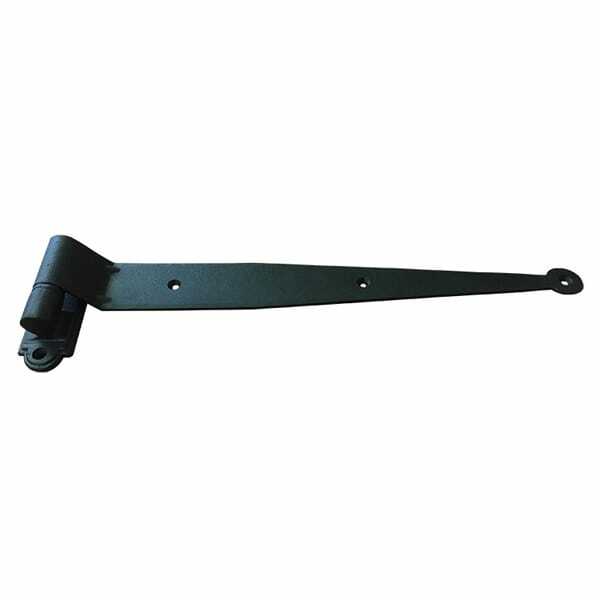 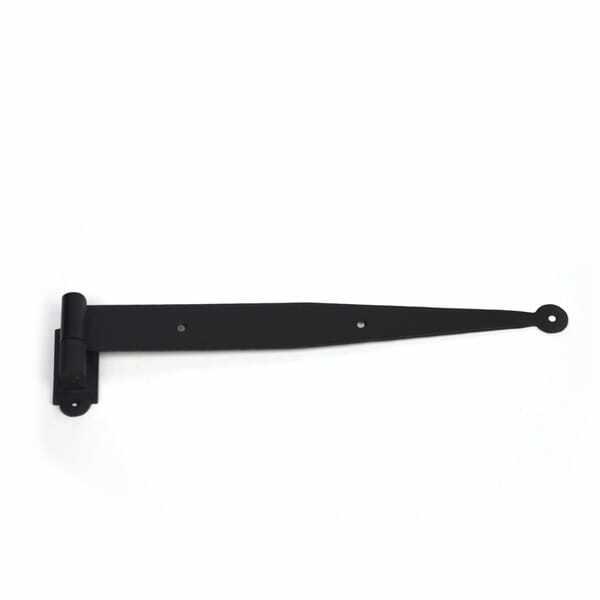 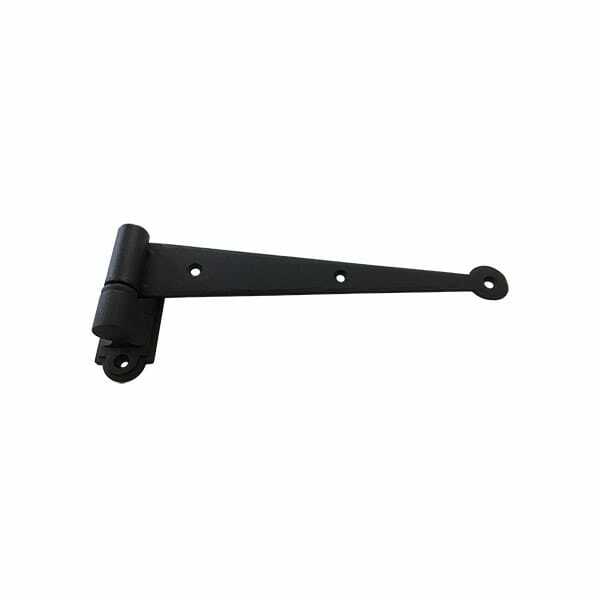 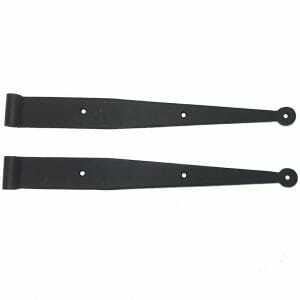 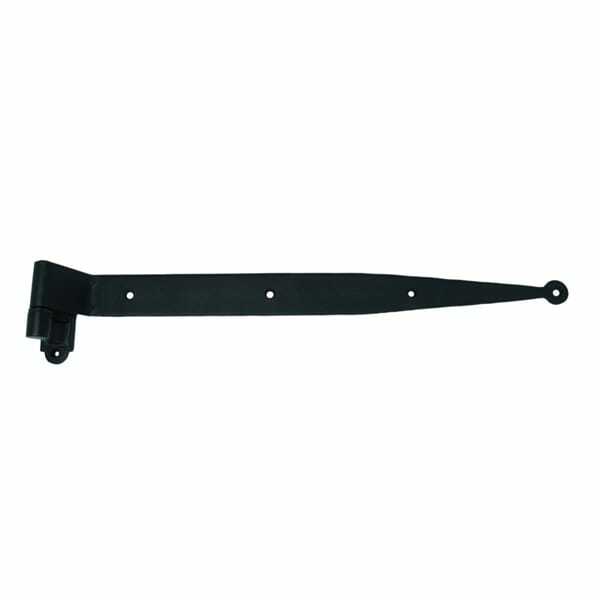 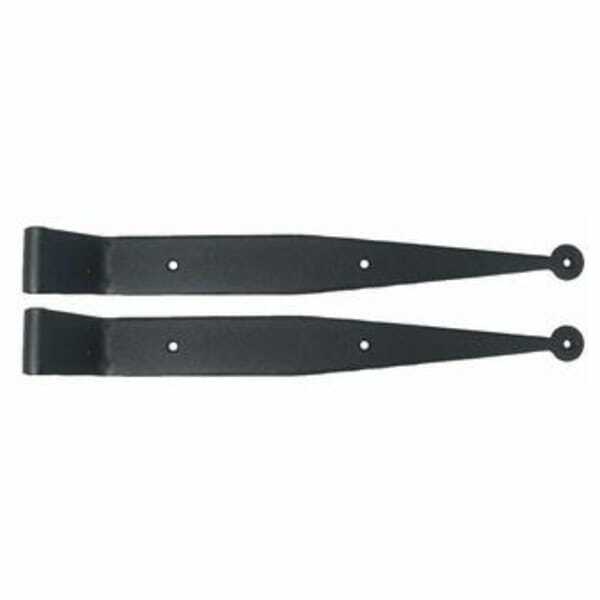 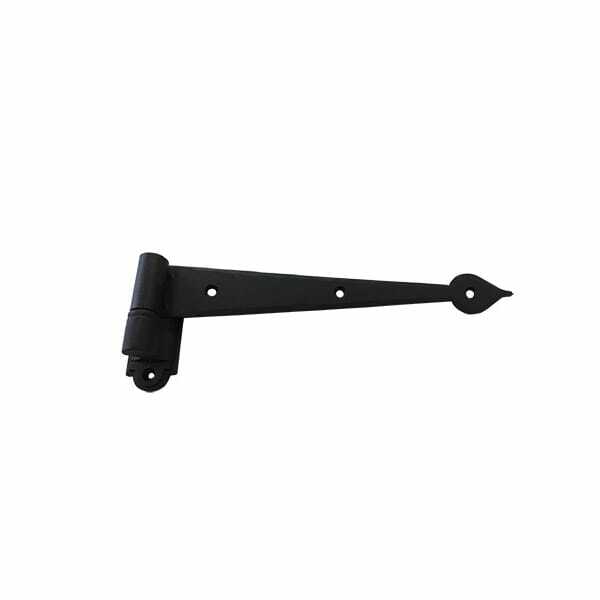 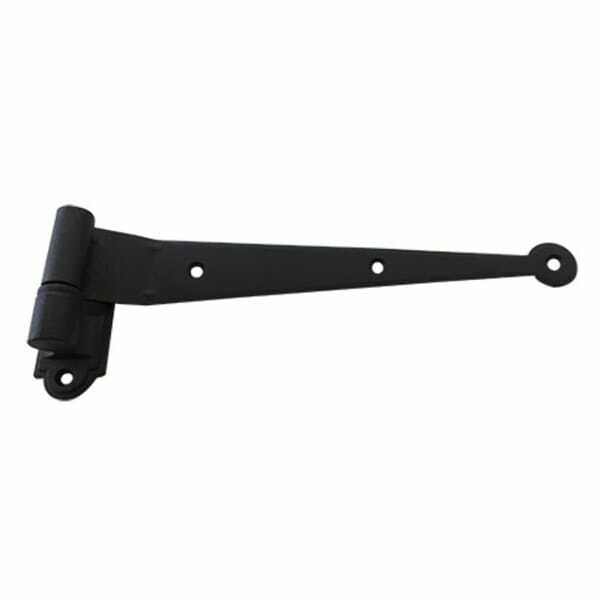 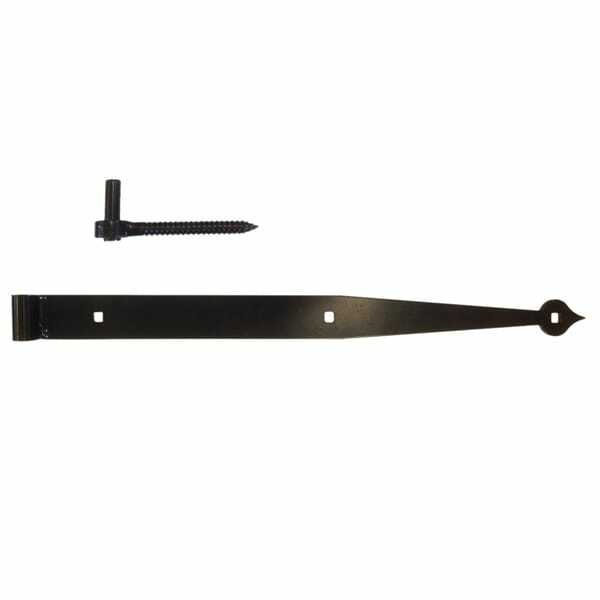 There is no better hinge for supporting the entire weight of a shutter or a door than a strap hinge. 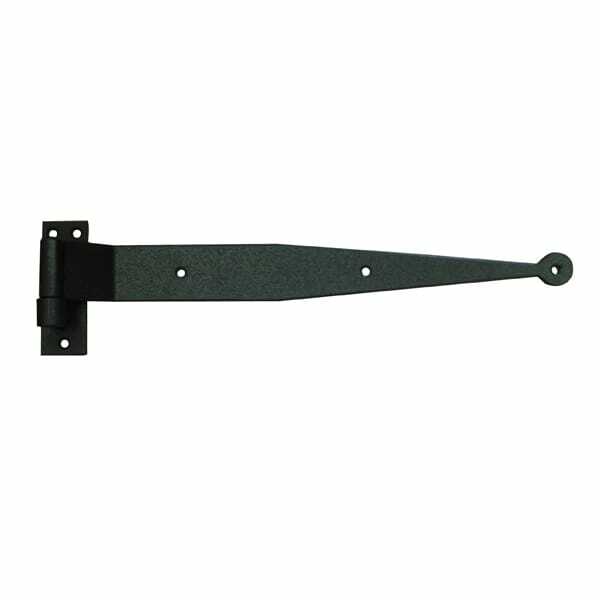 Rather than simply attaching to the edge of the shutter or door, a strap hinge attaches across the surface. 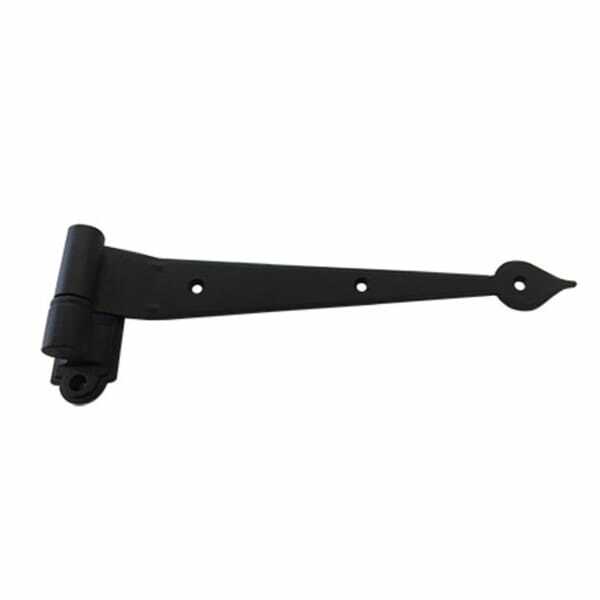 Because they can be lifted off the pintle, they are also easier to install and maintain.